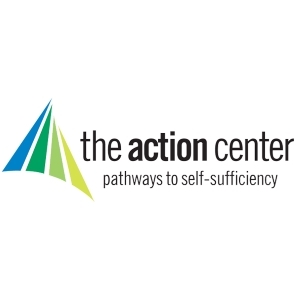 The Action Center is a 501(c)3 non-profit, we are dedicated to providing an immediate response to basic human needs and promoting pathways to self-sufficiency to those in need in Jefferson County or those experiencing homelessness. Your vehicle donation not only supports us but helps those in need and your entire community. Each day, here at The Action Center, we serve 80 to 90 families, providing them with food, clothing, personal hygiene items, and rental and utility assistance, We also provide a mailing address and ID resources. We work to connect families with many to valuable resources such as workforce development, mental health, education resources and so much more.